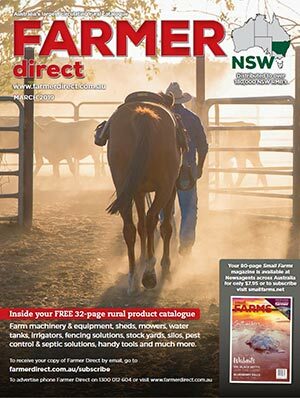 Australia’s largest rural catalogue with guaranteed delivery to over 600,000 Roadside Mail Boxes every quarter via the Australia Post network. 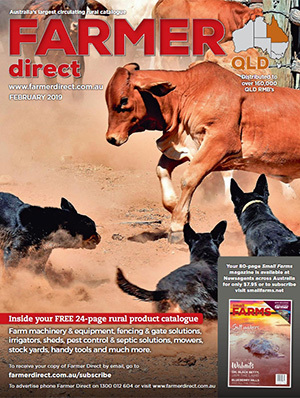 Australia’s largest circulating rural catalogue with guaranteed delivery to over 600,000 Roadside Mail Boxes every quarter by the Australia Post network. 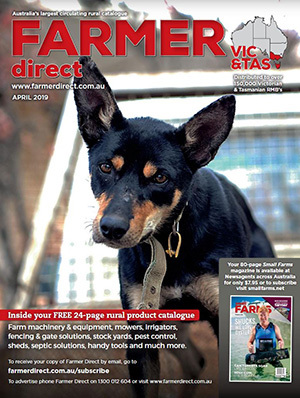 Direct mail is one of the most reliable means of product marketing in the country today with unmatched ability to advertise directly to Australia’s rural customers. 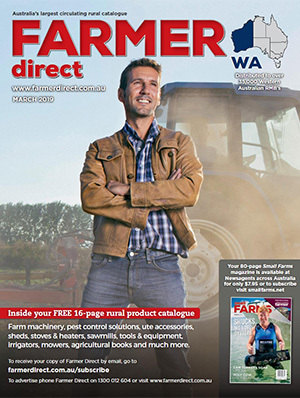 Published for over 15 years Farmer Direct has achieved wide reaching customer recognition and trust. 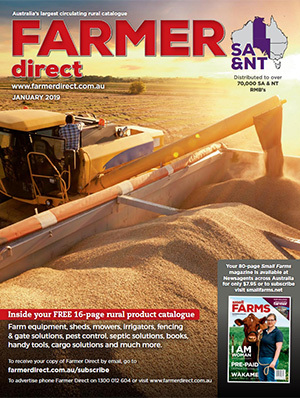 A fraction of the cost of distributing your own direct mail campaign. 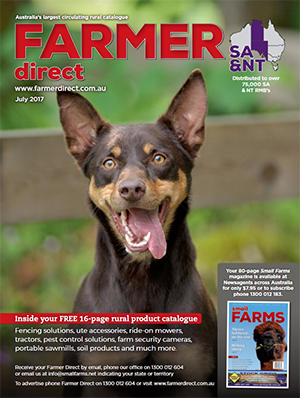 Free advertising design available.